Out now on V/Vm's Vukzid netlabel. 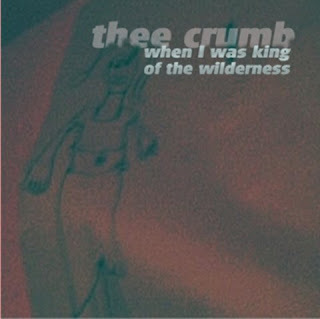 Now available on CD is Thee Crumb's new album - limited to 100 numbered copies. 16 tracks and nearly an hour of music. Pick up a copy for only £6.00 including postage worldwide. 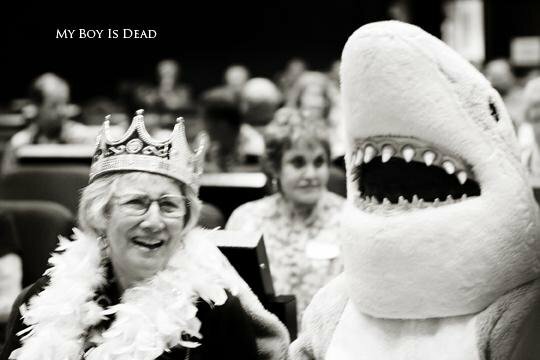 Sound clips for all tracks are available here.